Fire Rescue Foundation, the official not-for-profit of Hillsborough County Fire Rescue (HCFR), was pleased to close 2014 on a high note and to begin 2015 with full confidence of further success. In harmony with its mission, the Foundation has been successful in funding and promoting fire and life safety through training and education as well as involving Hillsborough County residents in programs of protecting life and property in the event of an emergency. Foundation President and Fire Rescue Information Officer, Ronnie Rivera praised the community’s support. 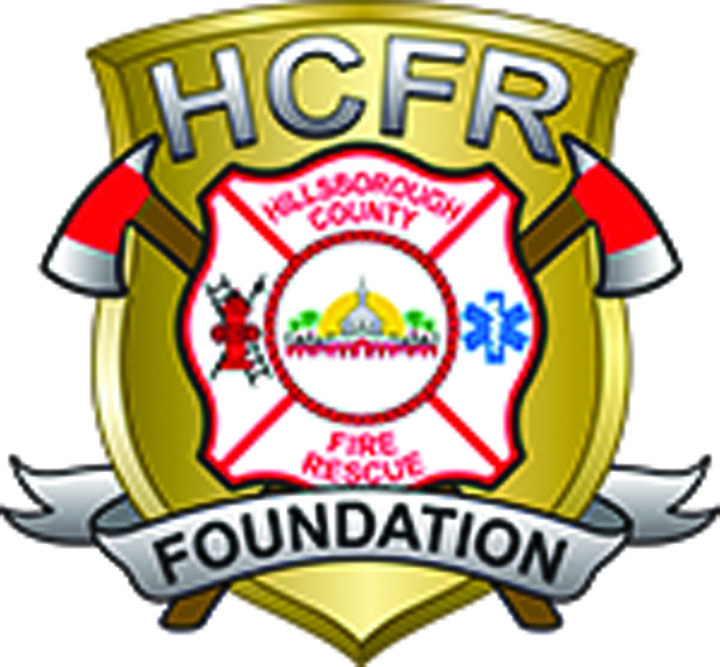 HCFR Foundation supporters include the Florida Division of State Fire Marshal, Walmart Foundation, California Pizza Kitchen, The Children’s Board of Hillsborough County, The Tampa Bay Rays and many more. “It is because of such companies, individuals and organizations that we are able to provide programs to enhance our mission and vision,” Rivera said. Under its Project Safe (Smokes Alarms For Everyone) program, Hillsborough County Fire Rescue was able to install a total of 4,462 smoke alarms in residences throughout Hillsborough County that otherwise wouldn’t have had any protection. A total of 52 Pet Oxygen Masks was supplied to Hillsborough Fire County Fire Rescue, giving every unit in the department masks and the means to help save pets in times of an emergency. Hundreds of pet alert stickers, which make fire rescue aware that there is a pet inside the home or structure during an emergency, were also distributed to citizens with animals in the home. Financial assistance to the Children’s Burn Foundation of Florida, coupled with toys, clothes and personal items to several local children nonprofits, homeless help groups and families in need during the holiday season were also on the list of the Foundation’s accomplishments. “Together we will make 2015 another remarkable year,” Rivera said. Visit www.hcfrfoundation.org. All donations may be made to the Hillsborough County Fire Rescue Foundation, Inc. 2709 E. Hanna Ave., Tampa, Florida 33610.